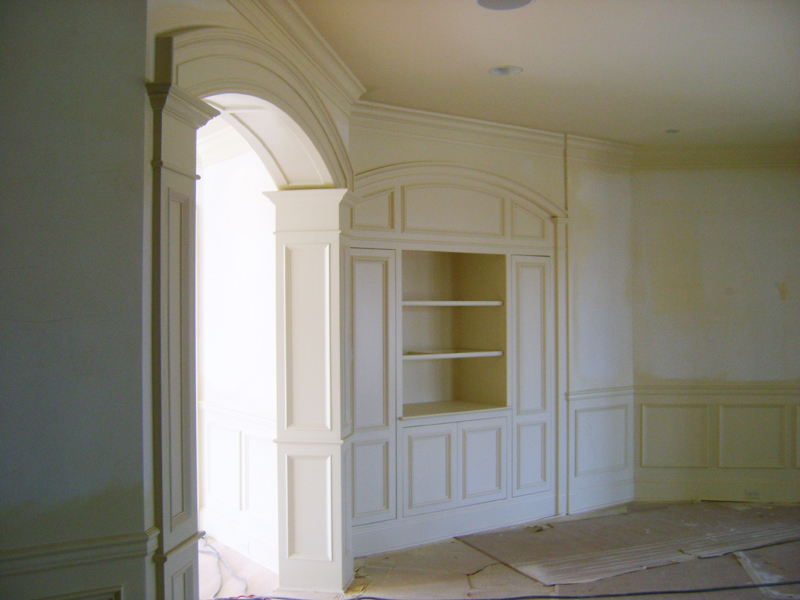 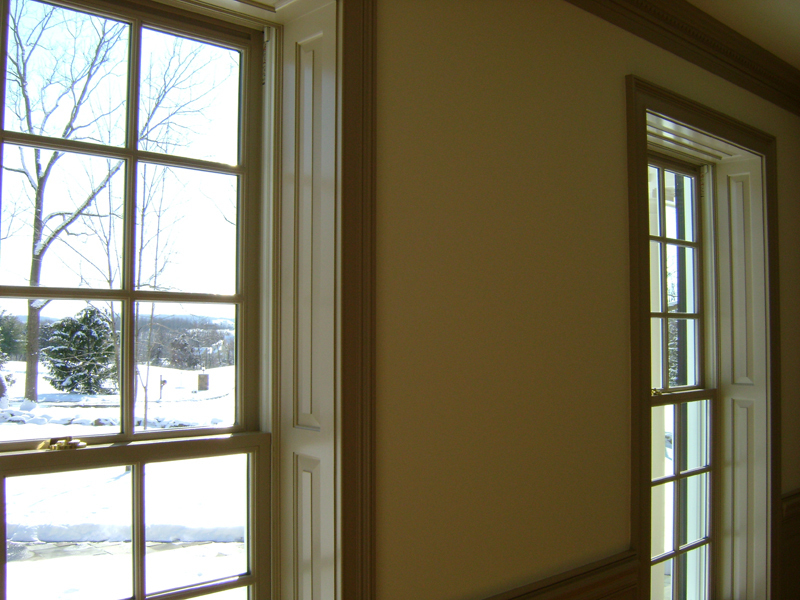 Custom millwork adds character and architectural detail to a home. 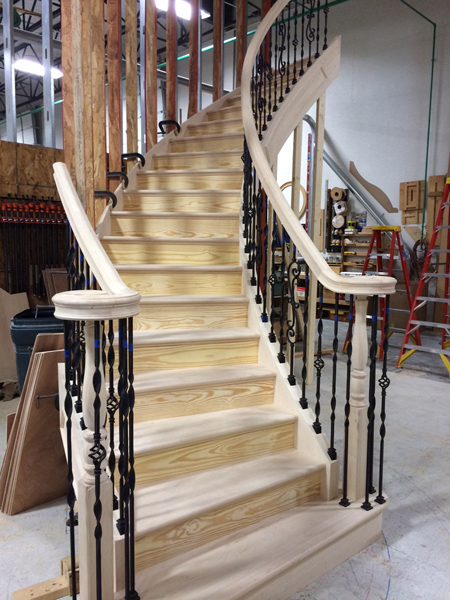 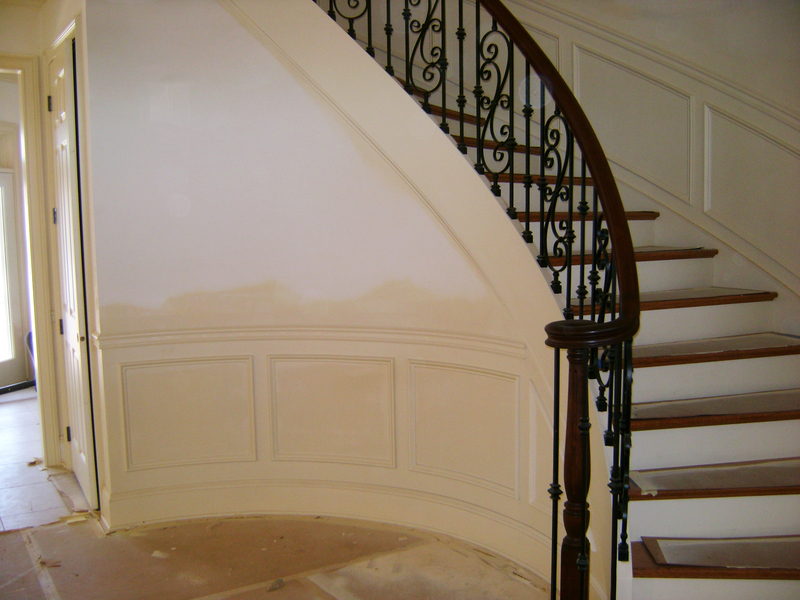 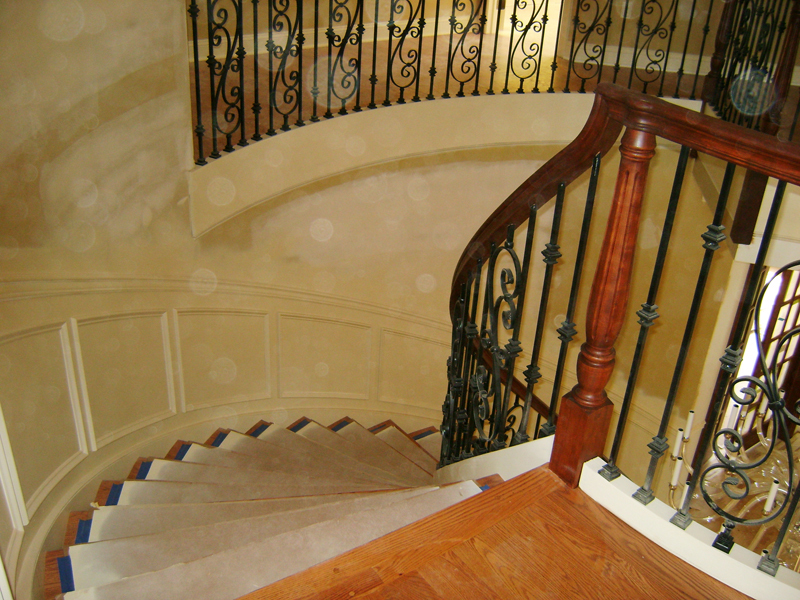 MRD is known for the craftsmanship it brings to every millwork project from stairs to crown moulding to arched door ways and more. 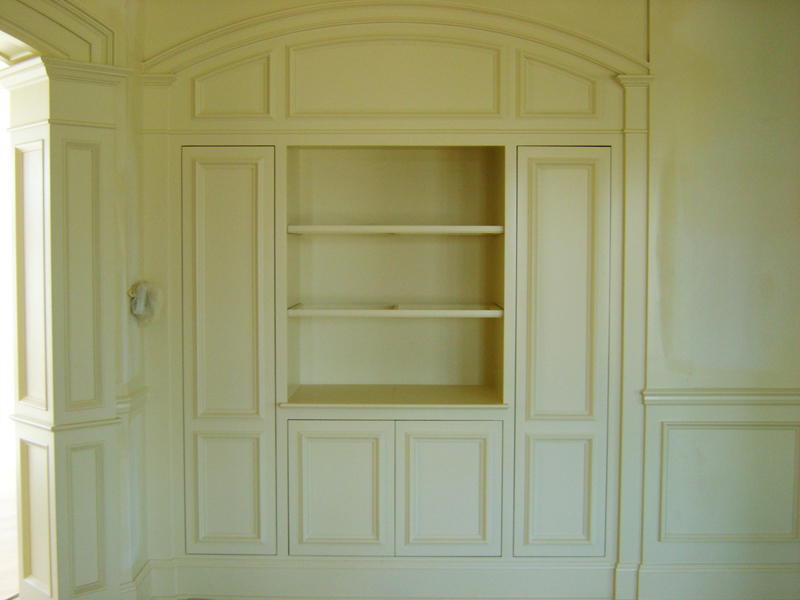 Click here for more information about our custom millwork capabilities or send us a quote request and a sales team member will contact you. 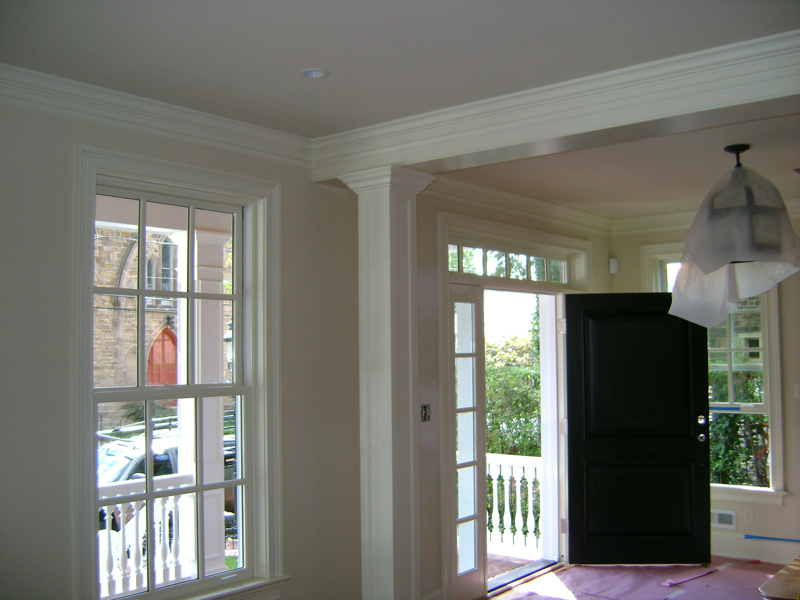 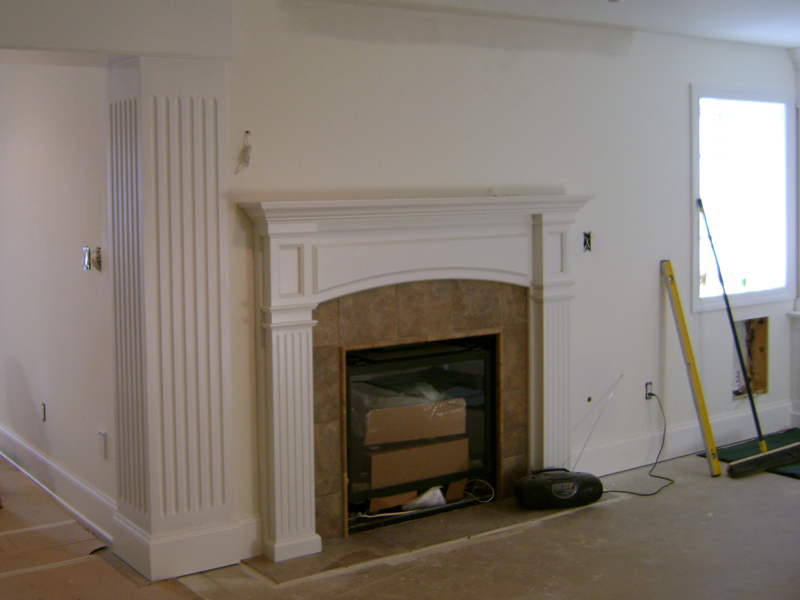 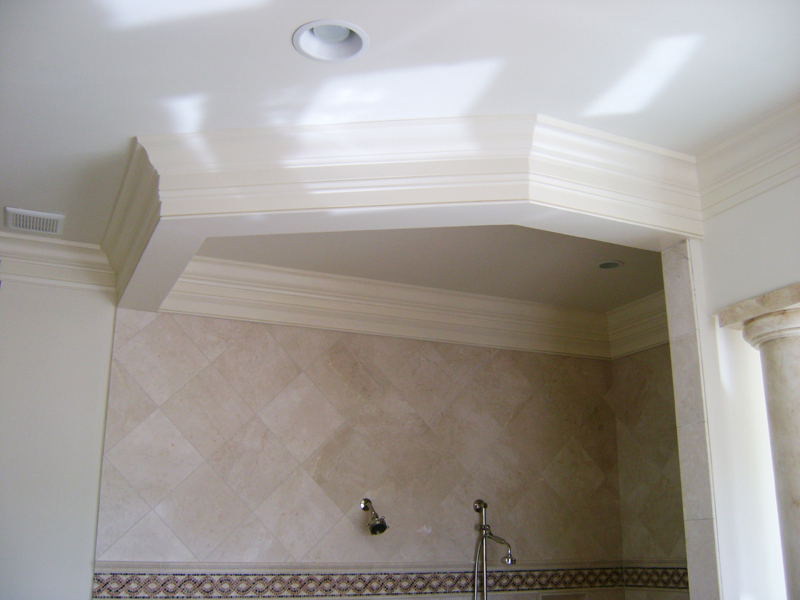 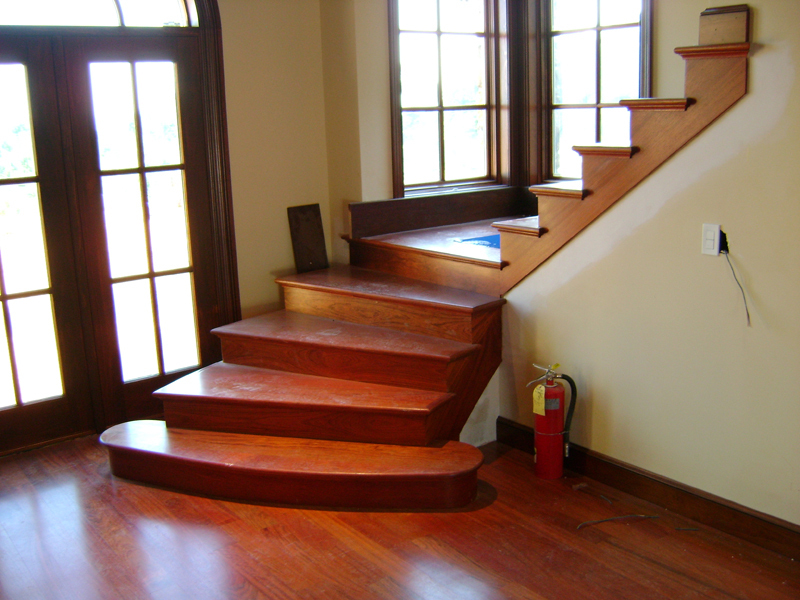 To submit a photo of a project featuring custom Millwork by MRD, please email MRD Marketing. 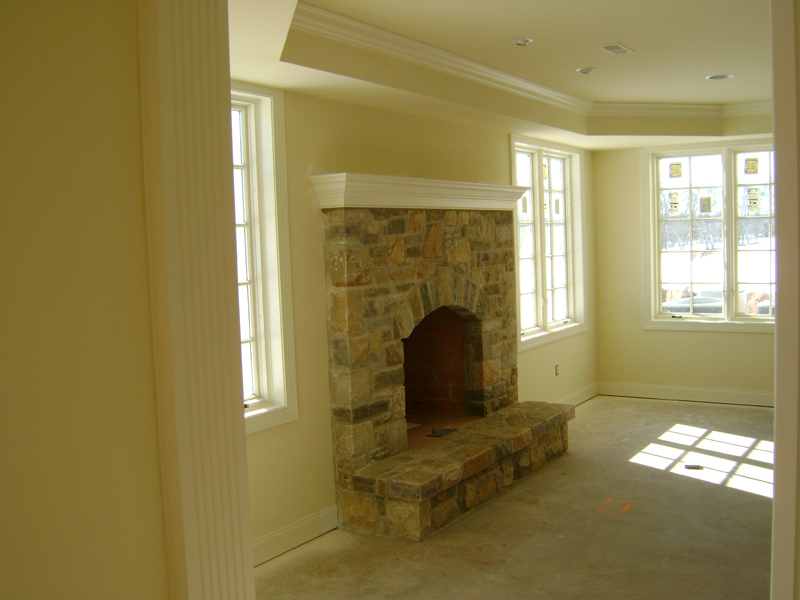 We’d love to share your one-of-a-kind masterpiece. 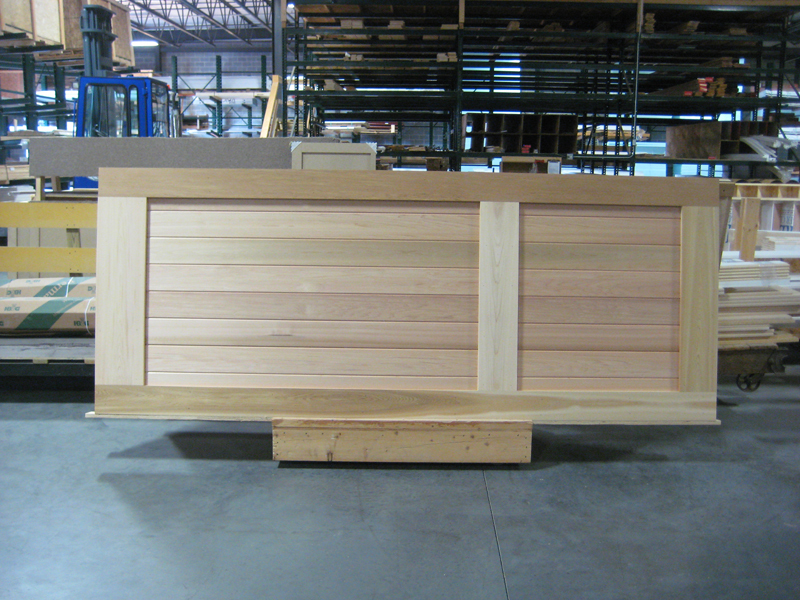 Click on any thumbnail below to enlarge an image in a light box.